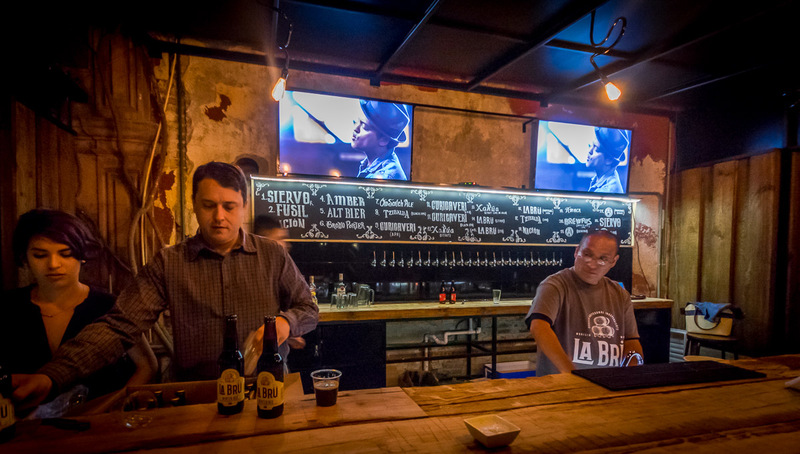 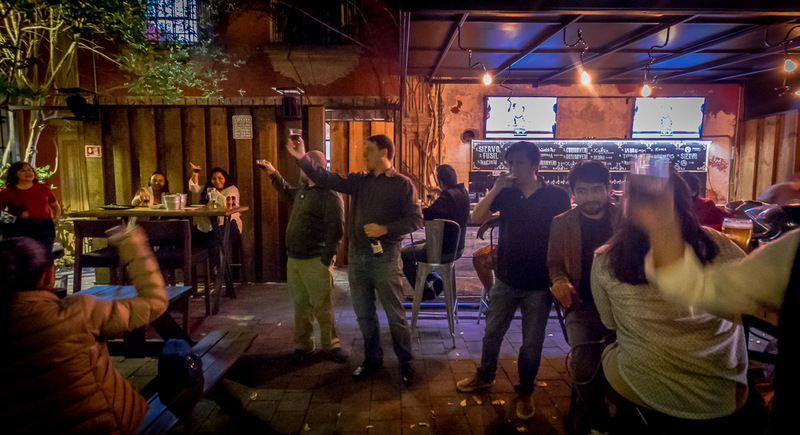 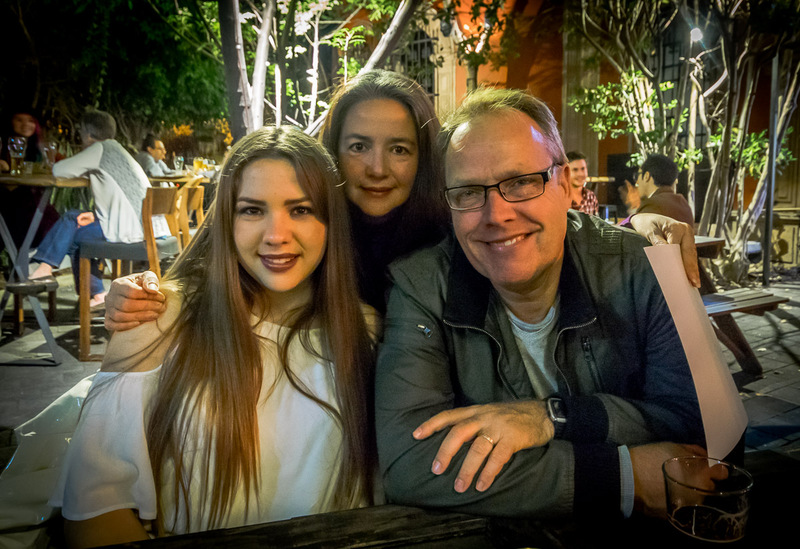 Morelia continues to bring new places that are great for social gatherings and – local beer. 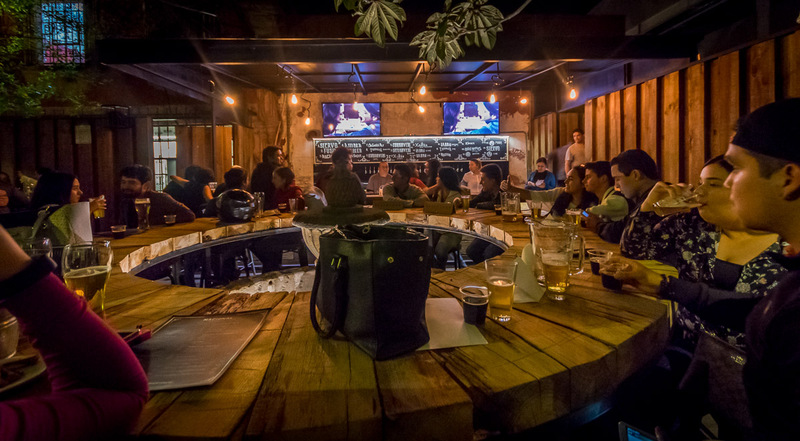 The Nacional Taproom is one of a growing number of places in Centro that are smart, nicely set out and very attractive alternatives in the evening. 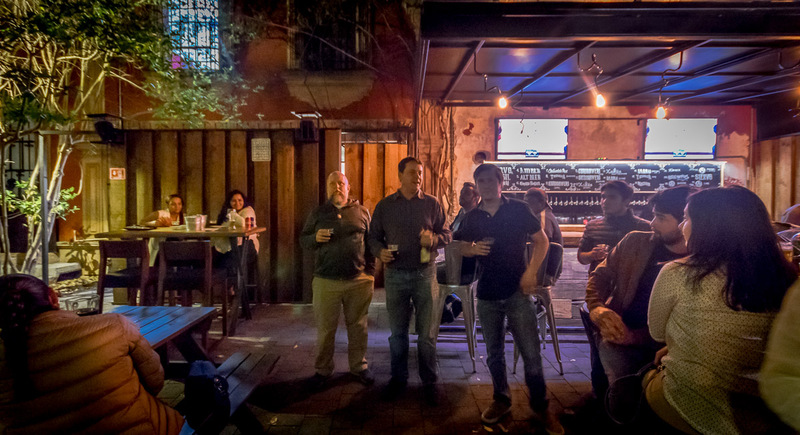 It is a competitive market and I wish them well.